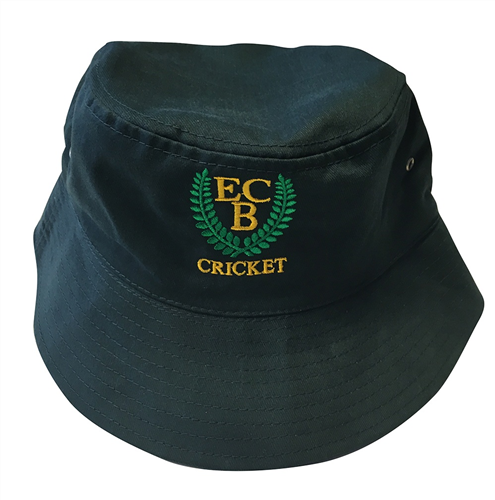 All players must have an ECB Junior Cricket Uniform to play at all games including an ECB hat. Year 1-4: You’ll only really need ECB shirt, white shorts and hat. Wide brimmed sun-hats will be available or the baseball style hat. Optional jumpers are also available with the club logo on for chilly mornings. A non compulsory training tshirt and shorts are also available great for training days or pre and postgame wear. Year 5 -8: Kids need to wear white long pants with ECB shirt and hat. Wide brimmed sun hats and baseball style caps are available. Optional jumpers are also available with the club logo on for chilly mornings. A non compulsory training tshirt and shorts are also available great for training days or pre and postgame wear. Year 1-4: No gear required, club provides team bag with bats and ball. Players may choose to bring their own wooden bats. We highly recommend getting some advice on how to choose the right size and weight of bat as it is not uncommon for some players to turn up with bats that are too heavy for them to play properly with. Year 5-8: Softball cricket: No protective gear such as helmets, ball boxes and pads required, club provides team bag with bats and balls. Players may choose to bring their own wooden bats. We highly recommend getting some advice on how to choose the right size and weight of bat as it is not uncommon for some players to turn up with bats that are too heavy for them to play properly with. Year 5-8: Hardball cricket: Helmets are compulsory. Protective gear such as bats, ball boxes and pads required, club provides team bag with all these and bats. Players may choose to bring their own bats and protective wear. Please seek professional advise as to size of bats and pads. All uniforms to be purchased at Players Sports, our clothing/equipment supplier and sponsor. If you buy online then you can use the promo code ECBCC12 to get 10% off your order. The East Coast Bays Cricket Club Shirt! Embroided East Coast Bays and Harcourts logos. Raglan sleeve for easy movement. Moisture management technology swiftly removes perspiration to assist in body temperature regulation for increased comfort. Mesh inserts allow for additional ventilation, moisture evaporation and cooling. Club Training T! 100% Breathable Polyester. New generation mesh. Crew neck with self-fabric. Durable flat lock raglan armhole. East Coast Bays Kids Hoodie! Kangaroo front pocket. No drawstring in hood - keeping kid’s safe. Matching loose-fit hem ribbing. 100% Polyester Performance Fleece. White shorts Lightweight outer shell with honeycomb rip-stop design. Mesh inner lining. Mesh insert panel at back for additional ventilation and moisture evaporation. Elasticised waist with draw cord. White trousers Durable 100% woven polyester. Full elastic waist. Unfinished leg length for custom fit. East Coast Bays Club Cap! Structured 6 Panel Low Profile. Pre-Curved peak. Fabric velcro strap. Club bucket hat! 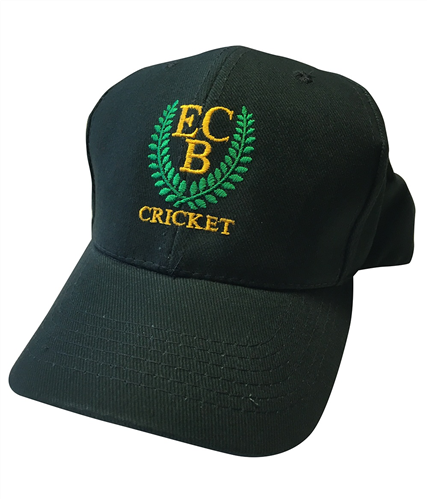 Embroidered East Coast Bays Cricket Club logo. Green Sun Hat Stylish wide brim. 100% heavy duty cotton naturally stays in shape. Loops to secure sunglasses. Towelling forehead flap.